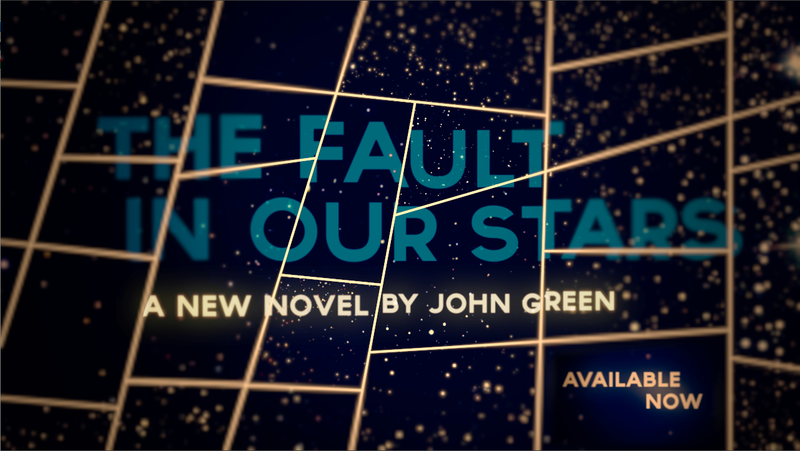 Book trailer project for John Green's new book, The Fault In Our Stars. 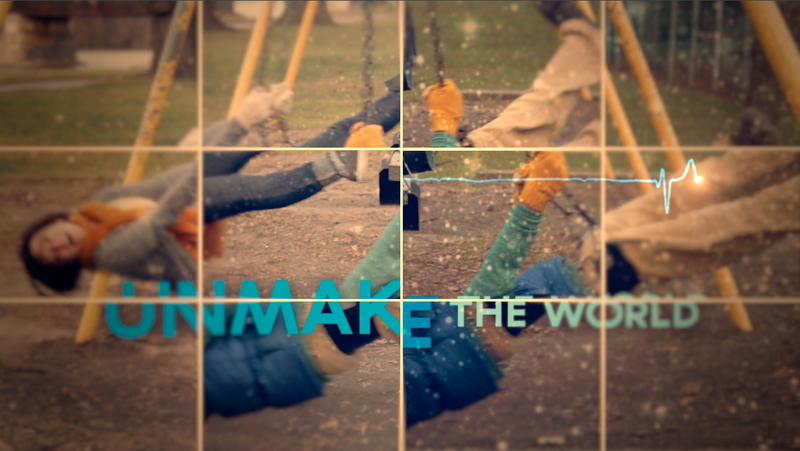 Book trailer project for John Green's new book, The Fault In Our Stars. 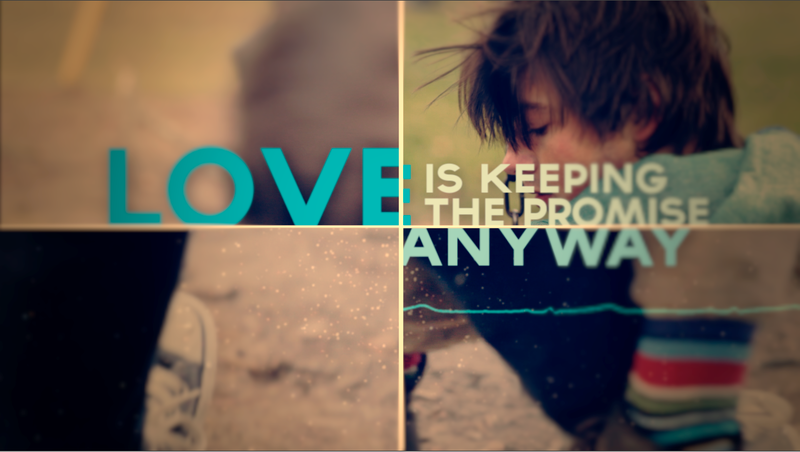 Tasked with creating an indie, romantic connection between two teens, hinting at a medical theme without being blunt, and highlighting some lines from the book. I also had to be very careful not to show too much "face" so as to not create too much of a character impression for readers.